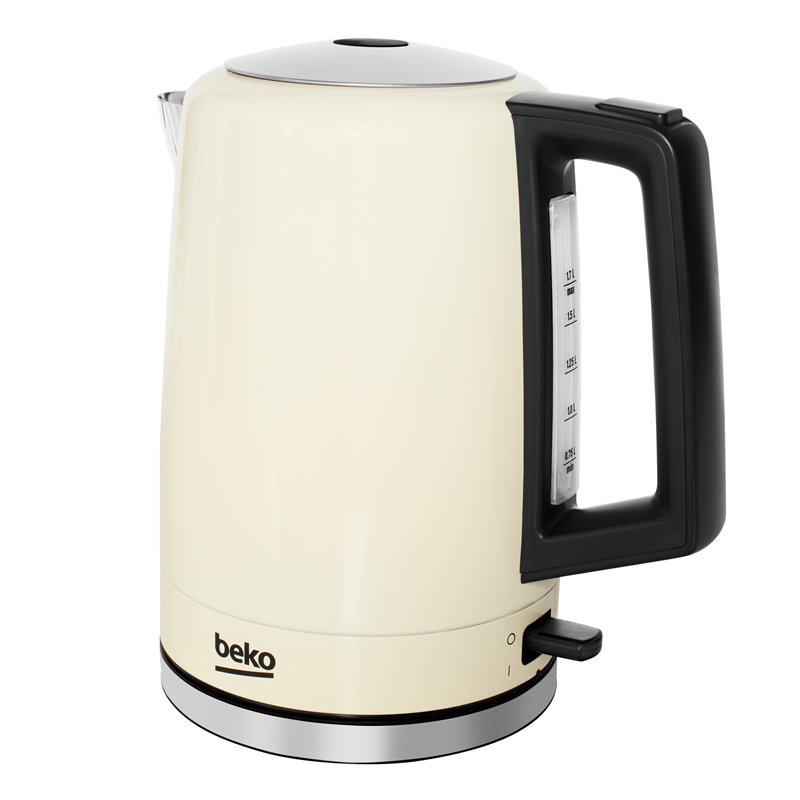 ""360 degree base - so that you can easily use your kettle whether left or right handed. "" 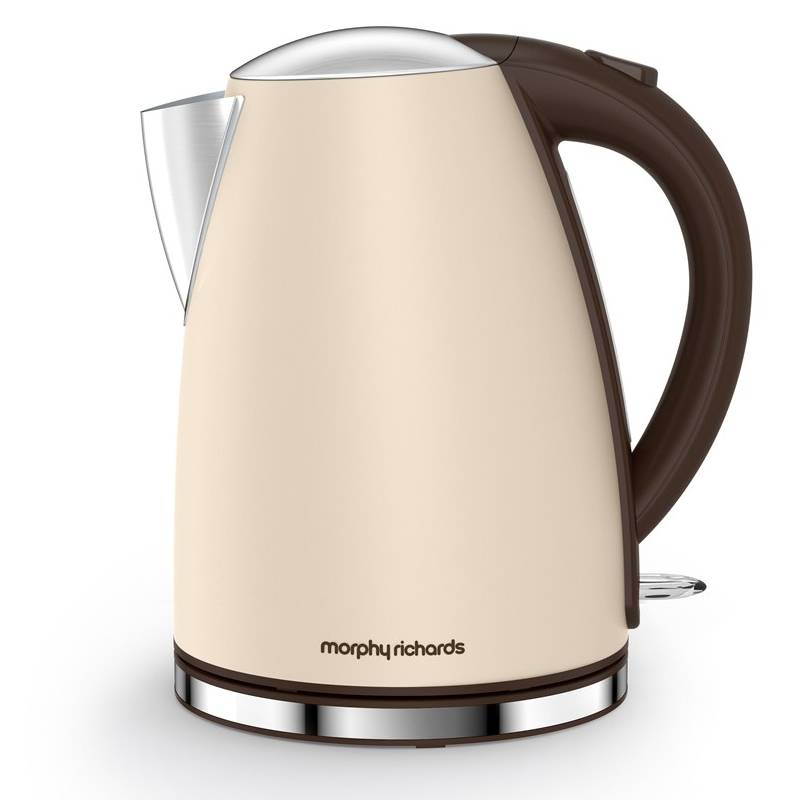 ""Our Accents jug kettle provides you with a stylish appliance complete with on- trend pebble matt finish paint. It features a 3kW concealed element for rapid boil, a 360º base and a removable limescale filter for clear water. "" 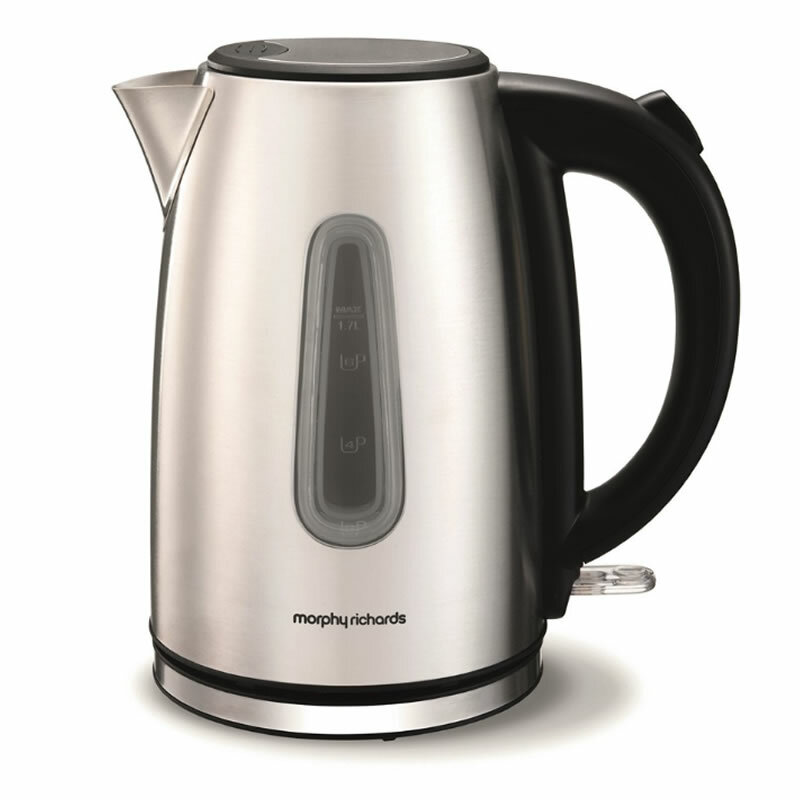 ""With an on-trend sand matt finish our Accents stainless steel jug kettle has some great features including illumination, an easy view water gauge, a 1.7L capacity and a 3kW rapid boil concealed element. Plus a 360º base and limescale filter. "" ""Simple to use, this kettle can be easily opened at the push of a button. Its 1.6L capacity means you can serve hot drinks to all your family and guests in one go. 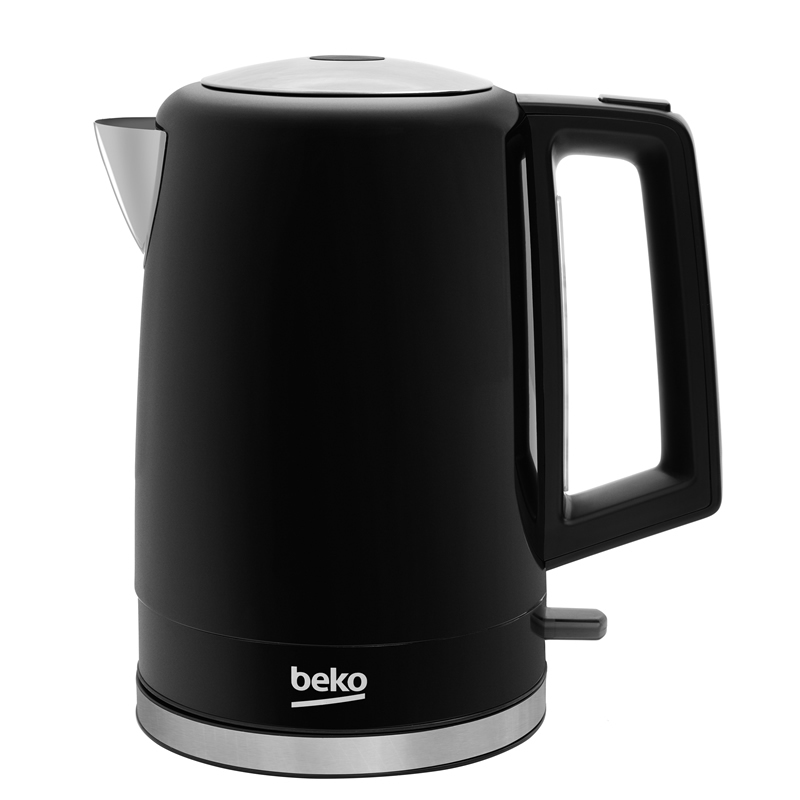 Whether you're left or right-handed, this kettle is easy to use thanks to the 360° rotating base. 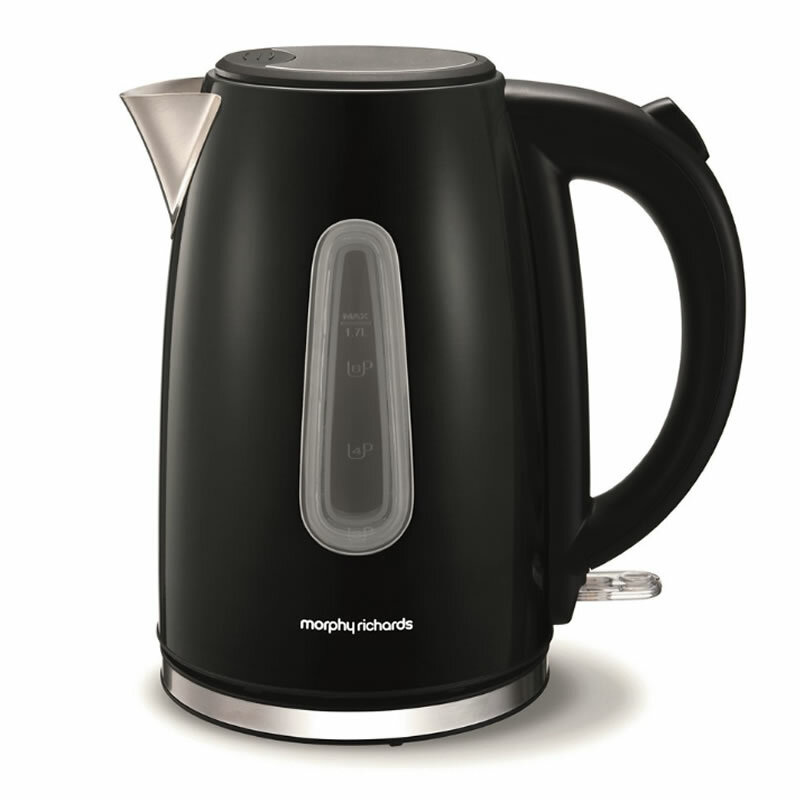 Fill up your kettle with ease thanks to the wide lid which opens with a push of a button. 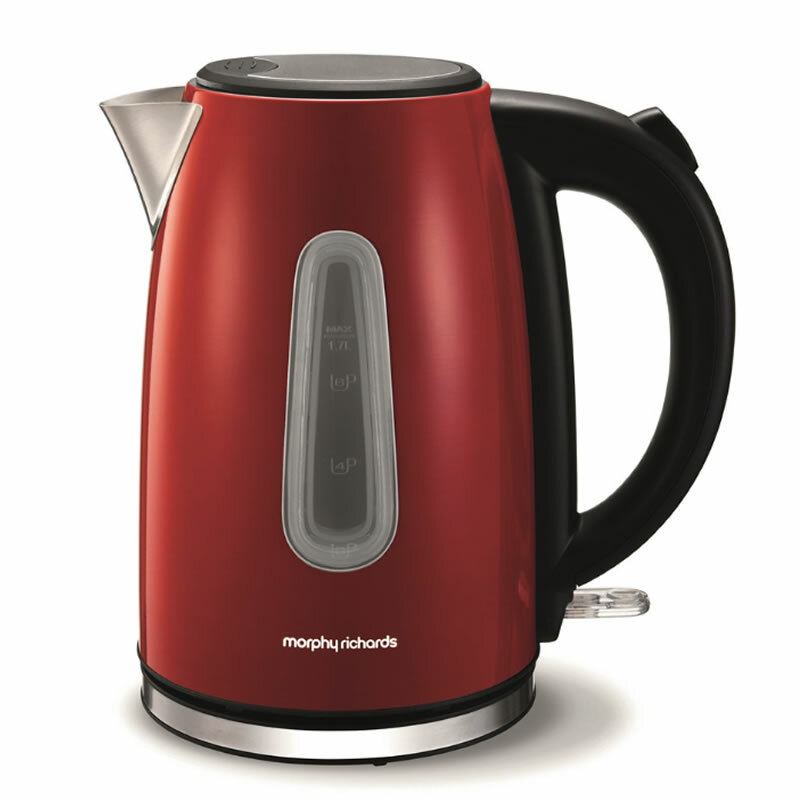 Serve hot drinks to all your family and guests in one go, thanks to the large 1.6litre capacity. ""